Moldau Quartz (Moldavite Quartz) is a natural Quartz found in the Moldavite stewn fields of the Czech Republic. Colors vary from white to gray., smokey brown and rusty orange. Moldau Quartz (Moldavite Quartz) is a natural Quartz found in the Moldavite stewn fields of the Czech Republic. Colors vary from white to gray, smokey brown and rusty orange. 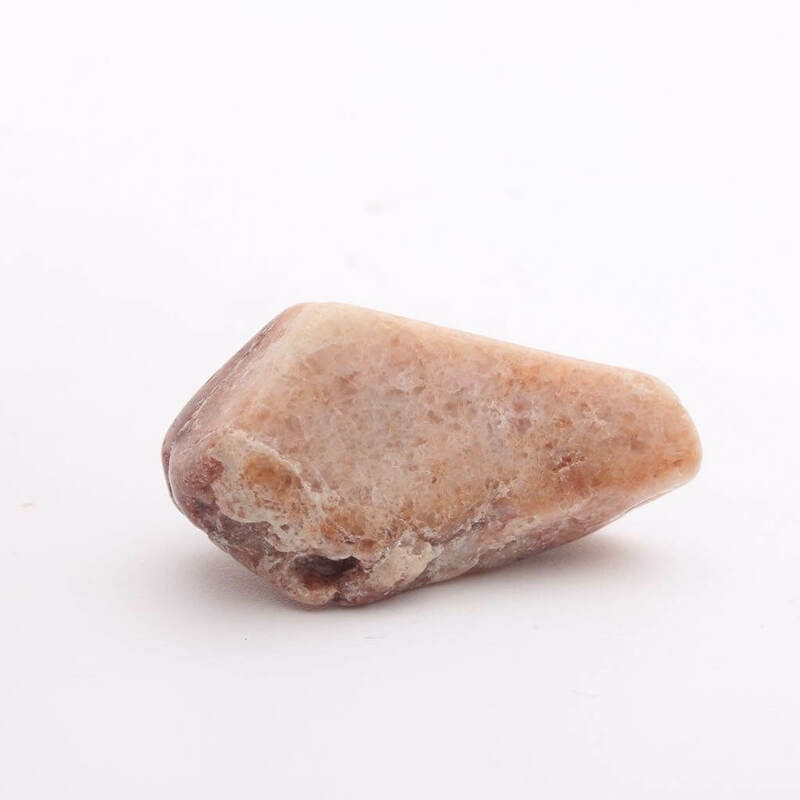 Moldau Quartz Supports the development of wholeness within the self, strengthening the inner witness and bringing spiritual insights from the heart. They are stones of initiation, evolution and self- transformation, facilitating the achievement of ones highest destiny. They resonate with all chakras, especially the third eye and heart, and aid in healing the aura.